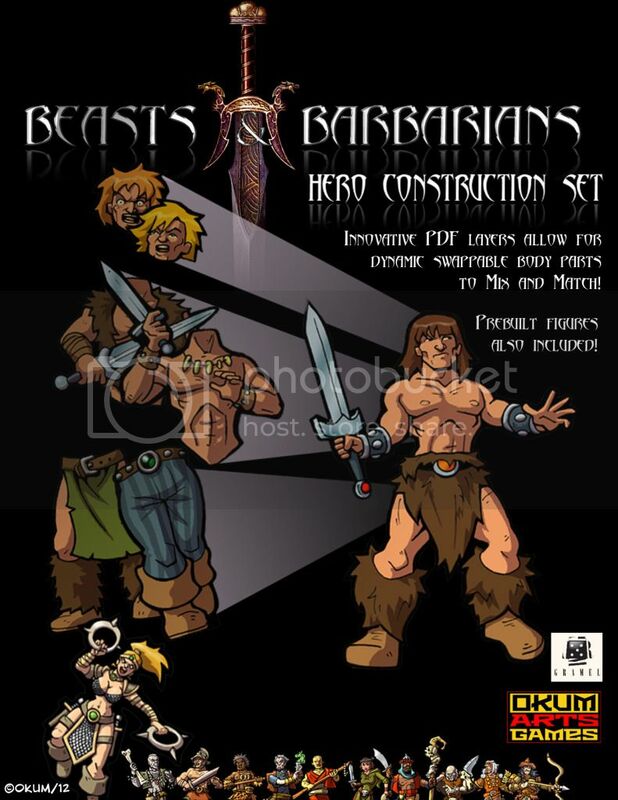 Okumarts Games pairs up with GRAmel Games to present hundreds of variations for Beasts and Barbarians figures. 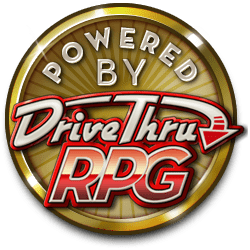 Using an innovative PDF layers system you can toggle on and off various body parts to create unique figures for your characters or encounters. The set also includes pregenerated figures, allowing you to build a party of loin-girding heroes in no time. This title was added to our catalog on July 27, 2012.